Hyperconverged Infrastructure technical resources. vSAN documents to help you at every stage with HCI, from evaluation to optimization. An in-depth view into vSAN's revolutionary features and technologies. 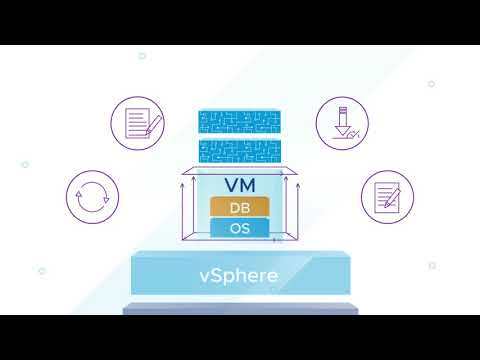 Technical Information to help you design a vSAN environment. Various use cases and technical information on solutions built with vSAN.